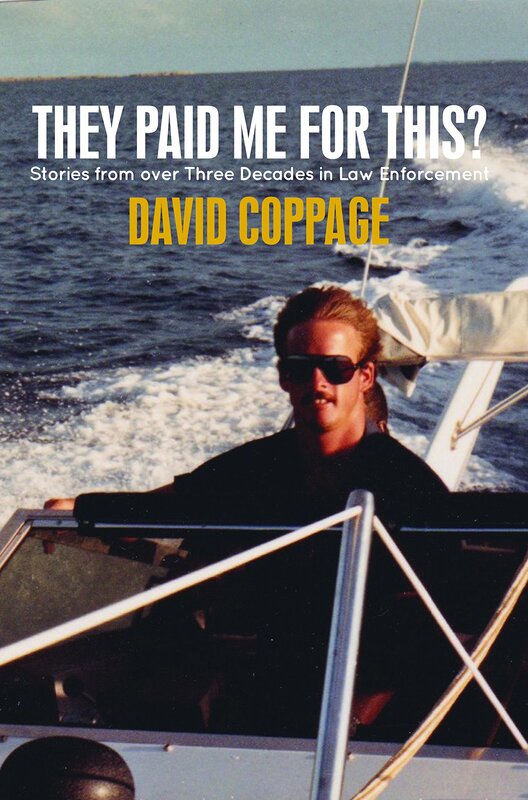 Today I’m hosting David Coppage, author of They Paid Me For This? : Stories From Over Three Decades in Law Enforcement. Tell us about your new book, David. My book is a memoir of my more than thirty years in law enforcement, including five years as a local police officer in Montgomery, AL, followed by 28 years at the Federal level- 16 as a special agent with the U.S. Customs Service. Customs became ICE and then Homeland Security Investigations after the creation of the DHS following 9/11. I concluded with 12 years as a U.S. Federal Air Marshal before retiring in 2014. The book is a compilation of stories documenting many of the things I saw during my career, including casework, arrests and seizures, as well as a behind the scenes look at three law enforcement agencies for which I worked. Most people who have not served in law enforcement positions have a view of the job developed through watching movies and cop shows on TV. They Paid Me For This? is my attempt to give the reader a realistic look at what it’s like to be a cop and/or federal agent in the world of law enforcement, absent the dramatization and lack of realism found in most Hollywood depictions. David, what prompted you to write your story? My initial motivation in writing this book was to leave a written legacy of my career for my children (and future grandchildren) about what I dedicated my entire adult life to by way of vocation. Having no training whatsoever in the art of writing, I consulted years of daily journals I kept throughout my career (and thankfully saved) to recount the many individual stories that make up the crux of the book. Besides the specific stories, my book allowed me the opportunity to share my personal feelings about policing, and how for me it was never simply about doing a job. For me, my career in law enforcement was a true calling, doing what I had a passion for and doing what I believe God had put me on this earth to do. How did you become published? I consulted with and used the services of Booklogix, a self-publishing firm, to self-publish my memoir They Paid Me For This? : Stories From Over Three Decades in Law Enforcement. Have you written anything else; are there future projects on the horizon? 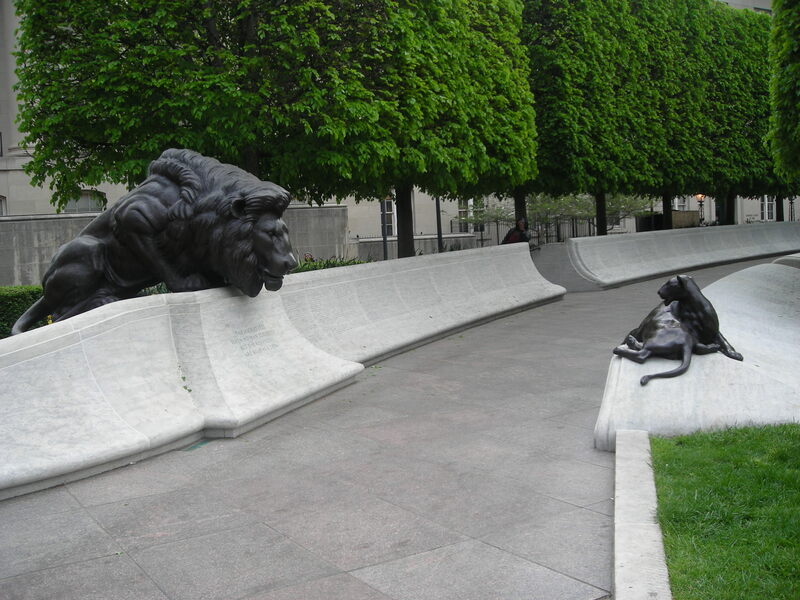 Following the completion of my memoir, I wrote my first novel, Barbaric Justice, a political thriller set in Washington, D.C. Murder, conspiracy and intrigue directly impact the race for the presidency, as a secret cabal of former military heroes take it upon themselves to act as judge, jury, and executioner, attempting to cure the ills inflicted on their great country by those inside and outside of government trying to turn America into a socialist utopia. The Gavin Literary Agency (Mary Ellen Gavin, literary agent) is representing the Barbaric Justice manuscript, soliciting various publishing houses in an attempt to get the manuscript published. I’m presently writing the sequel to Barbaric Justice, a novel that will be entitled Barbaric Retribution. What about your personal life, David? I live in Senoia, GA (home of The Walking Dead) with my wife, Melissa, and our two grown children, Casey and Kyle. When not working on writing projects, I work as a real estate agent with Keller Williams Atlanta Partners in Newnan, GA. Thanks for a wonderful look into your world of writing–all of your books sound quite interesting. More importantly, thank you for your years of service as a law enforcement professional. Enjoy your retirement, David.